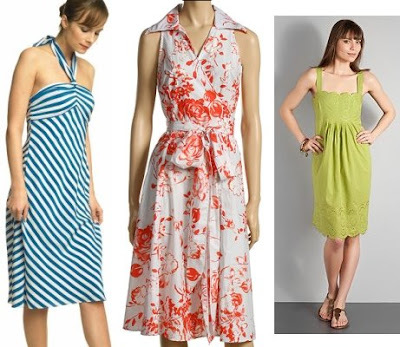 When I posted about spring dresses a few weeks ago, I was focusing on colorful dresses for work. But as a reader pointed out, most of us can't spend $200 on a dress right now. Thankfully, the stores are packed with budget-friendly options too. The dresses are very pretty they would look great with a denim jacket.